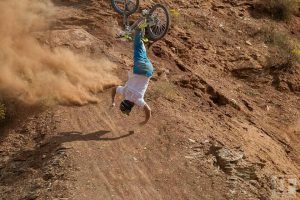 One of the most important parts on your trusty mountain bike, the suspension fork was the key advancement that brought mountain biking forwards and distanced it from the roads. 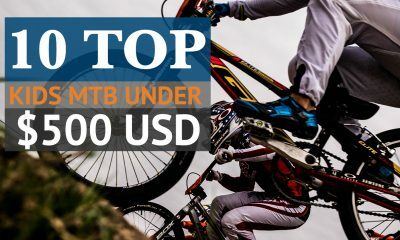 Today suspension forks and their technology play as big a part as ever in the mountain biking scene and keeping up with their rapid developments has become essential for any keen rider whether you wish to compete or ride for fun. The necessity of forks that give the rider good stability, handling and confidence inspiring comfort has given rise to a high price point; so making the correct decision should be a priory. 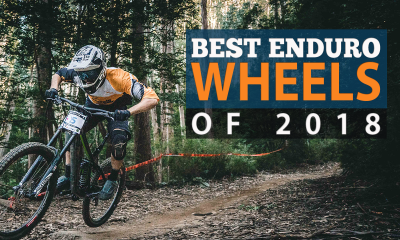 Informing you of our recommendations for the year was the goal when writing this; breaking our choices down into the best, the best value and the best under 700$ (not everyone can afford to spend 1000$ on a fork). Here we’ve put together a really quick guide to mountain bike suspension forks and what you should watch out for in your quest to obtain one. If you don’t want to read this and just want to know what our choices are, you can scroll past it to the bottom. First off, they can be broadly split into two groups – sprung forks (use springs) and air forks (…use air). Broadly speaking the distinctions are as follows; air forks are more expensive, more adjustable and require a bit more maintenence. Conversely coil sprung forks are generally less expensive, provide very little adjustability and require a bit less maintenence. On the face of it this makes coil sprung forks seem like a far better choice, this is certainly not the case however; the lack of adjustability is so substantial that air forks are universally regarded as better (in any competitive racing scene at least). More or less; for coil sprung forks you have a choice of 4 springs, with each spring giving more resistence than the next. 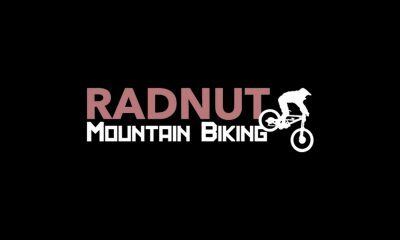 How much sag (how much it compresses on impact) you want your suspension to have will change slightly with every trail that you ride and in accordance with how you want to ride it. In the case of a coil sprung fork, this is not something you will be able to adjust. As without buying a new spring and changing out the internals – you will be stuck with whatever sag you get. If your weight doesn’t happen to fit well with the preset standards for the springs, say for example you are 15% heavier than the optimal weight for the spring, or decide to start riding bigger features / harder lines from an optimal position – your fork will be too saggy. At this point you have to decide whether to live with it, change out the spring for 20$ (roughly), or replace the fork. In the air fork equivalent however, there are a great number of adjustable features (not just compression/sag) that will allow you to keep the fork tailored to your needs and suitable for diverse riding styles. We’ll go through these features now in the context of key terms you can use to help inform your decision of which fork to buy. Sag – How much the fork compresses when you get on the bike / the fork is loaded. Compression Damping – The rate at which your suspension fork compresses from its minimum point to maximum compression (how fast it gets through the travel when loaded / upon impact). Evo did a brilliant set of gifs in this article on damping in forks with the same amount of sag. As you can see, just because forks compress by the same amount upon impact doesn’t mean their effectiveness as suspension units is equal. Compression damping can be further divided into low speed and high speed. Furthermore it has an inverse effect called rebound damping, but we thought this was pretty well covered by Evo – so we won’t go any further into that here. So what makes an effective suspension unit? What is it that allows suspension to make the bumps feel less severe.. to the extent that they can be almost unnoticeable? In short, it comes down to physics. How severe an impact feels (the force of the impact) is denoted by the rate of change of momentum that is undergone at the point of impact. This is a fundamental principle first laid out in Newton’s second law: The rate of change of momentum of a body is directly proportional to the force applied and will occur in the direction of the force. Such that if time increases, force will decrease (dividing by a bigger value makes the right hand side smaller). In simpler terms, if you can increase the time it takes for the collision to occur, you can reduce the force experienced by the user. That’s all that compressing suspension does – increases the time for the change of momentum to occur. 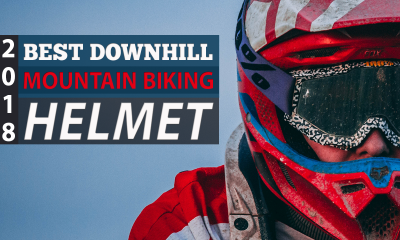 When the suspension is ineffective and the rate of change of momentum is too fast, crashes become far more likely, as the body must deal with substantial additional force while controlling the bike. 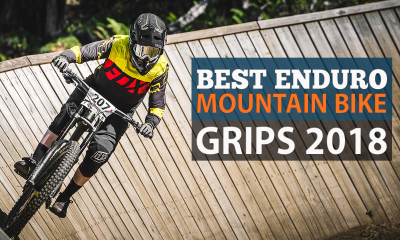 The following are our personal chocies for the best mountain bike forks of the year thus far, we have judged them based on our own experiences, the consensus of others (both online and out riding) and their value for money. Manitou’s new axel design is far more practical than previous models and gave it the boost that dropped it in this list where its predecessors failed. The Mattoc is still comprised of a hollow fork crown, the standard tapered steerer and 34mm stations with a lighter wall to try and hit the balance between keeping the weight low while retaining the stiffness. What’s more with the new IRT, progressiveness of the shock can be altered with nothing more than a humble shock pump. The fork has all the adjustments you could ask for on an industry leader, with the only downside being that they can be a bit fiddley to operate when out on the trail. The IRT gives plenty of support, contributing to a fork that is slick and supple, keeping you grounded over slippery and gnarly terrain. What the fork lacks in stiffness it makes up for in price, weight and adjustability making it one of the all-round best forks and the best entry level enduro fork of 2018. The Fox 36 forks have become an industry standard for enduro forks with their iconic Kashmir stations and pinch bolts. The fox 36 offers unparalleled stiffness which makes it a favourite with more aggressive riders, it may need some tuning as the manual may not give an ideal setup – however once this is over with the fork sticks your tire to the ground like glue and the connection to the rider is solid as you’d expect from a fork that has been the favourite of competitive racers for many years. It gives you ideal traction and with a stiffer setup allows you to smoothly eat up the most rugged and rough terrain. We’d suggest the damping could be slightly lower as this would allow for a wider use of the different settings but fine tuning your setup will easily compensate for this. All in all these forks deliver buttery smooth, stable reliability as one of cornerstones of not only the Fox brand but the entire market for enduro forks. Buy the Fox Float FIT4. Reminding us of the classic Rock Shox Pike the Lyric is the bigger brother of one of the best forks ever made by RockShox (arguably ever made anywhere). With its glistening black stanchions, Maxle lowers and renowned RCT3 damper it has all the look and sound of a class leading fork. Despite being stiffer, stronger and longer than the Pike the meaty Lyric is just over 100 grams heavier – making it surprisingly light. Rock Shox has even managed to stretch it to a 180mm travel version, furthermore in contrast to the fox fork it is incredibly easy to set up. We’d say the grip is slightly less than you would get on the fox and its recovery on big hits at speed wasn’t quite as good. 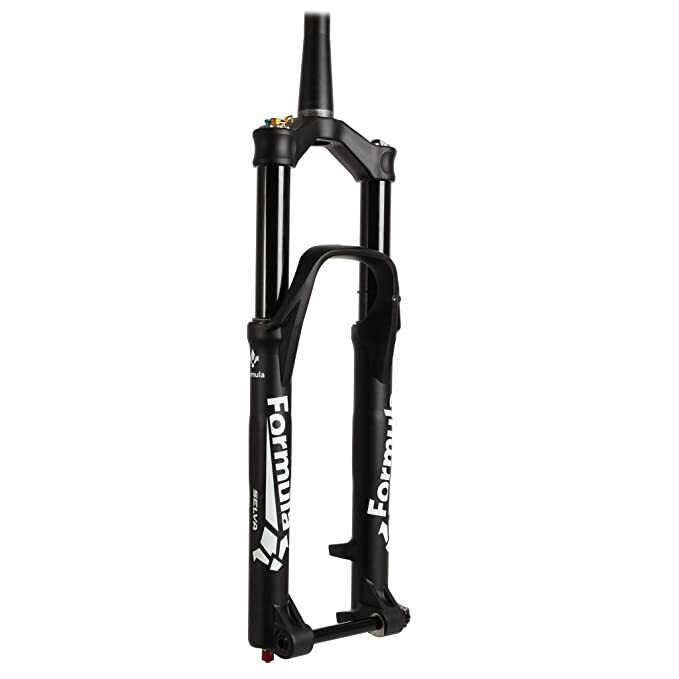 Despite this arguably for the money (the reduced price that it is now available at) the Lyric blows the Fox fork and any others out the water with its ride quality at the lower price point. 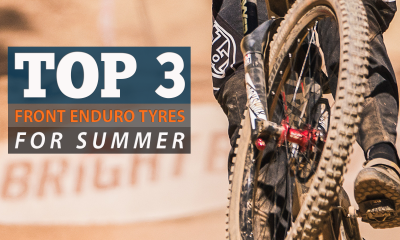 These forks didn’t quite make it to the top three, but we thought they’d be worth mentioning as solid options – especially if you can get a good price second hand or in a sale. 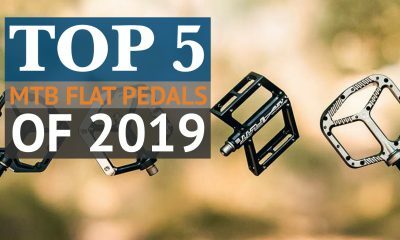 Exceptionally well reviewed fork for a much lesser known brand – this fork offers all the tuning and adjustment of the Fox equivalent, we’d certainly recommend giving it a look now that the price has been brought down from around 1100$ to around 800$. 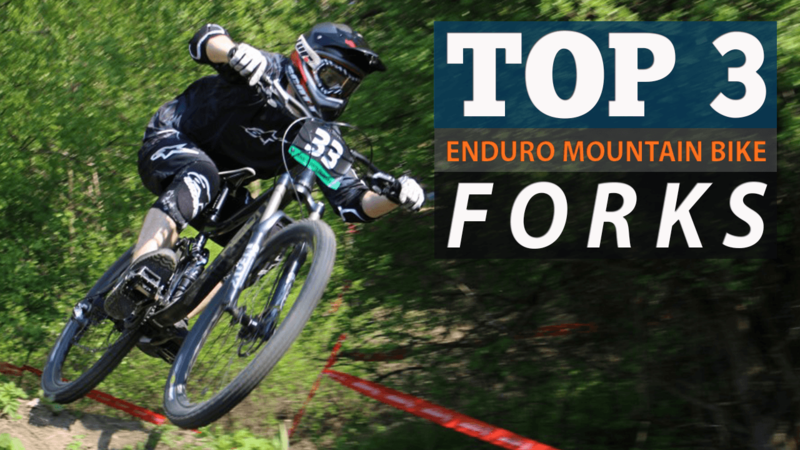 We would have to concur with enduro-mtb.com on this one, the tuning avaliable on this fork is quite incredible, more so than that of the Fox Factory Grip 2. A rock solid option that only loses out a little on midstroke, where it tends to jump through its travel a little too quickly.